We love and value every person who walks through our doors. We will take the initiative to proactively welcome and include every new person into the life and ministry of the church. We speak the language of life, vitality, and mountain-moving faith. Nothing is impossible for God! We gladly serve each other with an attitude of selflessness. We have an “I’ll do it” attitude when something needs to get done. We serve the Lord with great joy! We hate spiritual complacency. We are going to challenge every member of our church to continually grow in their faith and to expand their thinking and vision. We are generous! We are all a conduit of God’s goodness. We will share the gospel creatively with the goal of seeing people come to faith in Christ. We value and embrace authenticity. We are not into religious phoniness. We worship Jesus passionately because He is worthy of our very best. We welcome and seek the life-giving presence of the Holy Spirit. We teach the bible as God’s inspired Word, without compromise. We will prepare and equip our children and youth for living a victorious life and we will encourage them to be world-changers! We all take ownership and responsibility for the culture and atmosphere of our church. Pastor Tim has been the Lead Pastor at Bethel Church since 1998. He graduated from Northwest University with a BA in Pastoral Ministries in 1982. He earned his MA in Theology at Fuller Theological Seminary in 1990. He is a Bible-teaching pastor with a great sense of humor. Pastor Tim encourages the congregation to be real with one another as he is with them. He and his wife, Janice, have been married since 1983. 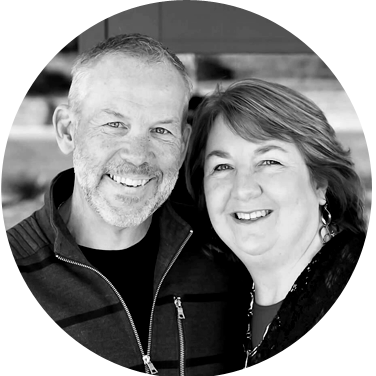 Pastor Roger has been the Worship and Creative Arts Pastor at Bethel Church at Vista Pointe since 2003. Through his years of full time music ministry, Pastor Roger has written many songs for worship and various musicals. He has also written or co-written more than 20 dramatic musicals during his ministry. He has a passion to see artistic people thrive in their God given creativity, and that all people may know Jesus Christ, in a deep, personal way. He and his wife, Teresa, have been married since 1985. They have two children and two grandchildren. Pastor Troy has been on staff at Bethel Church since 2006. He served as Youth Pastor and then in 2014 transitioned into his current role as Pastor of Community Life. He has a real passion to serve our community and is excited to see God work through our Bethel Church family to share God’s love from Medford to the four corners of the globe. Pastor BJ is a home-grown Medfordian. While attending Eagle Point High School, God put a passion in his heart for the youth of the Rogue Valley and for ministry. After going off to business school at the University of Oregon (Go Ducks! 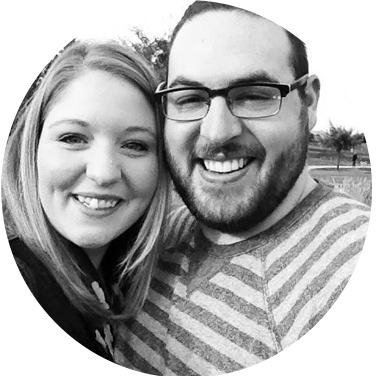 ), he felt God leading his family back to Medford in 2011 to work at Bethel Church as the Youth Ministry Intern. 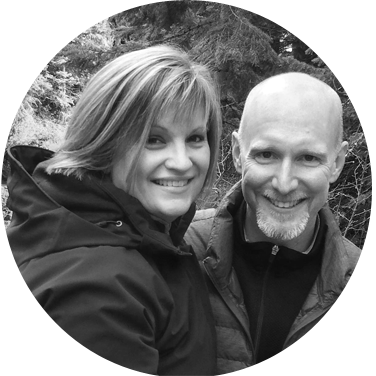 During his two years in that position, God continued to groom Pastor BJ for the ministry and deepened his love for Bethel Church and the youth of the Rogue Valley. 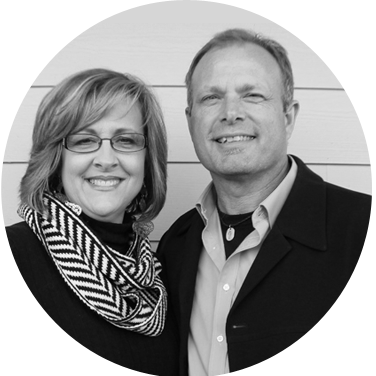 In July 2014, Pastor BJ became the Pastor of Next Generation Ministries at Bethel Church. His passion is to see the next generation receive Christ’s free gift of salvation and become fully devoted disciples of Jesus Christ. Pastor BJ and his wife Meghan were married in 2010 and now have four children: Macie Grace, Katie Faith, Maddie Rose and Reece Keith. 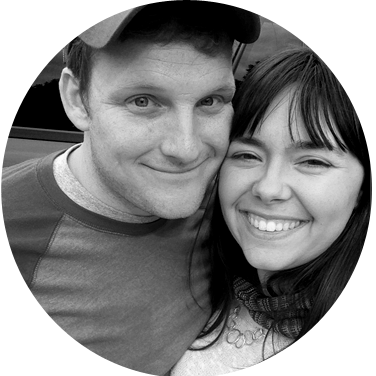 Pastor Ben joined the Pastoral Staff at Bethel Church in March 2015. His ministry passion is partnering with parents to see their children come to know their worth and value in Christ. He and his wife, Stephani, were married in 2006. They enjoy reading, camping, and hiking. They have four children: Jude, Rowan, Harper and Sawyer.